Jenna Sapp submitted this photo and caption. I took this photo for my friend Nick who marched as a bass drummer with Carolina Crown in 2007. 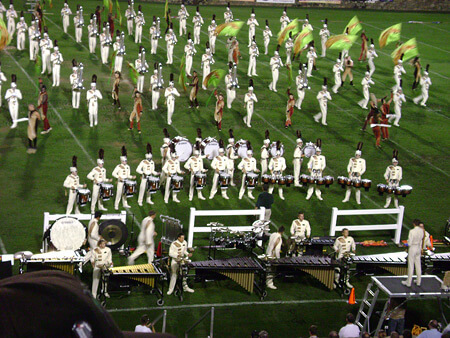 This is from Crown's "Nightbeat" DCI Tour event in Charlotte, N.C. that year.